Some of the highest ranked professional golf players in Asia are from the heart of India and about to make their inaugural US tour as part of the Indo-American Professional Golf Association. Their aim is to eventually play the PGA. 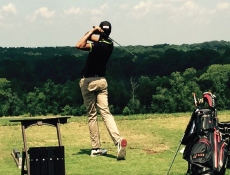 Their drive is to bring golf to young players across the US… Coming soon to a city near you !